Mine is a Lorca with a penetrating and direct look. Through it I have tried to capture the transcendence of the author. Find in the back of his eyes the writer but also the human being: a Lorca who, seriously, looks at the world and not with joy, as in his photos of youth, but with distrust. I wanted to find Lorca who did not reach the age of forty. After studying other possibilities in a profile portrait, I have tried a sober portrait with a very classic composition, such as those that immortalized the great writers of Romanticism, because I think the relevance of the character and his enormous literary heritage justifies it. 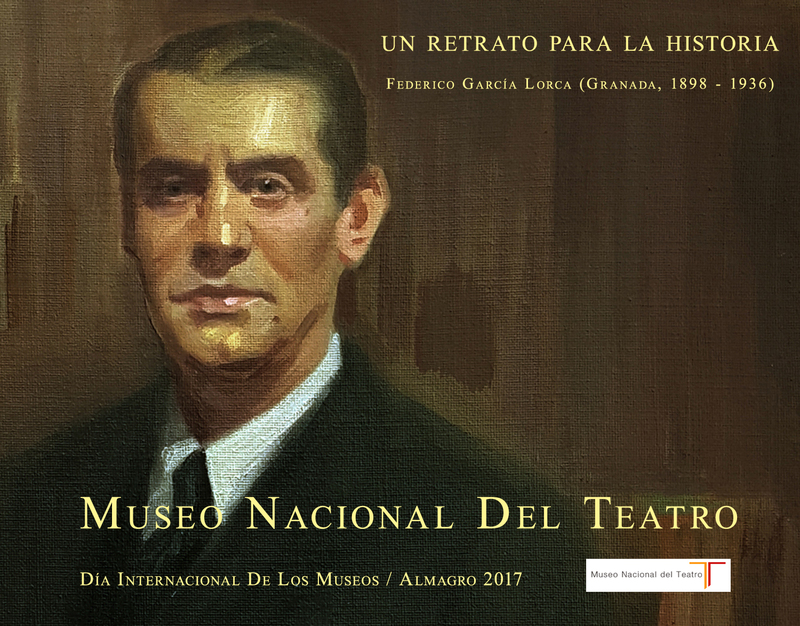 My portrait of Federico García Lorca is integrated into the funds of the National Museum of the Theater of Almagro, which this year has decided to celebrate with its presentation to the public the International Day of Museums.